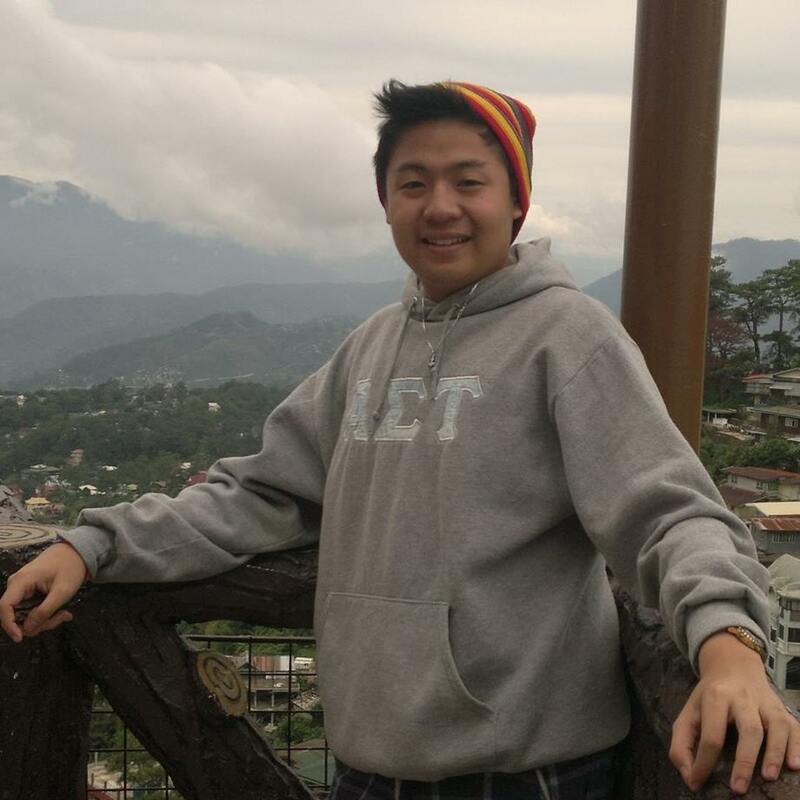 I am a student at University of St. La Salle taking up BSIT major in Web Development. I also do volunteer works like giving canned goods and clothes to the poor. I can design and edit on Photoshop as well as I can do research or email support, I can do Microsoft Office as well. Right now I am finding a virtual assistant job because I want to start working and to enchance my skills as well. I would like to use this opportunity to work with my clients and listen to there instructions well.